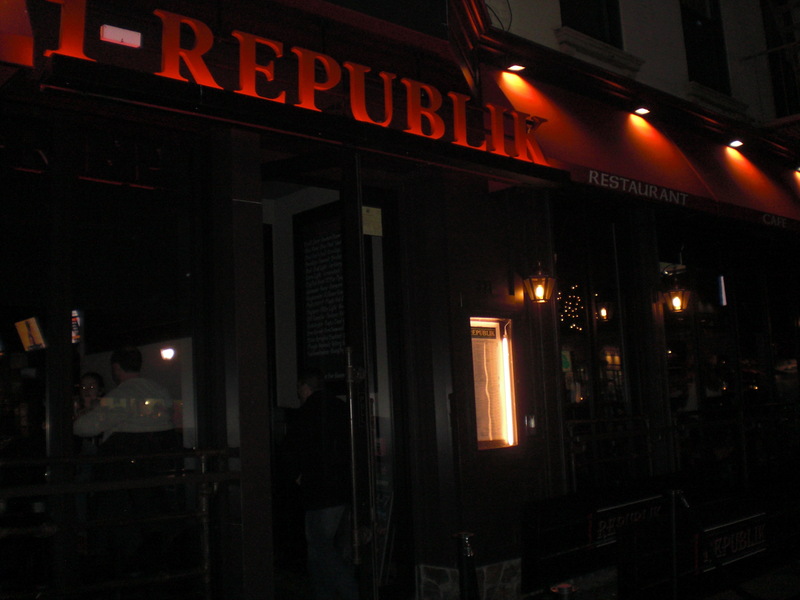 If you like the show “The Jersey Shore” you will love 1 Republik. Part of this statement is just because I’m getting older and loud music where you can barely hear each other just doesn’t appeal to me anymore. I did feel like Snookie and The Situation were going to be walking in and sitting next to me any minute for drinks and dinner. 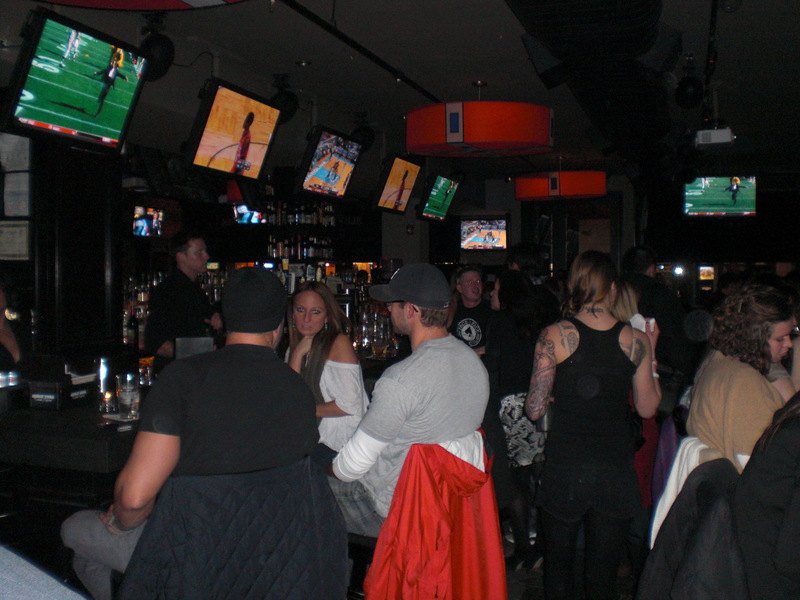 I will warn you the music being played and the crowd around you is very loud, if you are looking for a nice romantic quiet dinner, you are not going to find it here at dinner time. 1 Republik’s decor is very hipster, very beautiful from the outside, walking in there is a lot going on so I was in sensory overload for a few minutes. 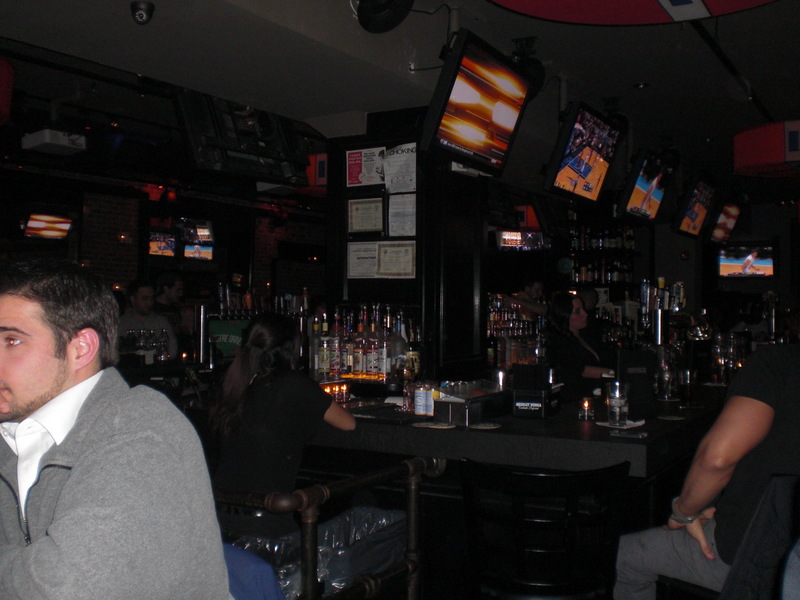 We were greeted right away and were seated at a nice table towards the back of the restaurant so we could see all the goings on at the bar which is a massive hang out spot complete with giant LCD TV’s playing all the games that evening such as Football & Hockey. The lighting was very dim to say the least I could not see what I was eating even after my eyes adjusted. The restaurant has lots and lots of tables, but these are all those high tables that require bar stools to go along. If you are a bigger person as I am, bar stools are not the most comfortable to sit at for 2 hours and try to eat dinner at this height was hard to manage. I wish there was a section where there were regular size tables so you had your choice of either high or low tables to sit at. The place was packed so they’re doing something right. Our waitress was pleasant but we were just served our appetizers and dinner came out within 4 minutes. I had to ask for small plates so we could share our appetizers and the table we were seated at was wobbly which caused wine to spill several times each time we moved. 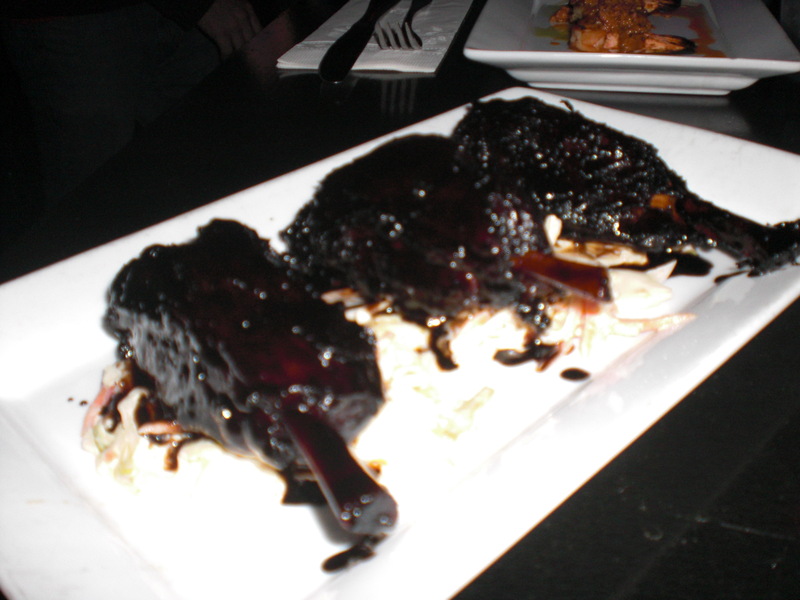 As an appetizer I had the Sticky Balsamic Ribs – They were very good, the sticky balsamic sauce was very tasty a perfect blend of sweet and sour and it did come with a Nappa Cabbage Slaw for $8.95. 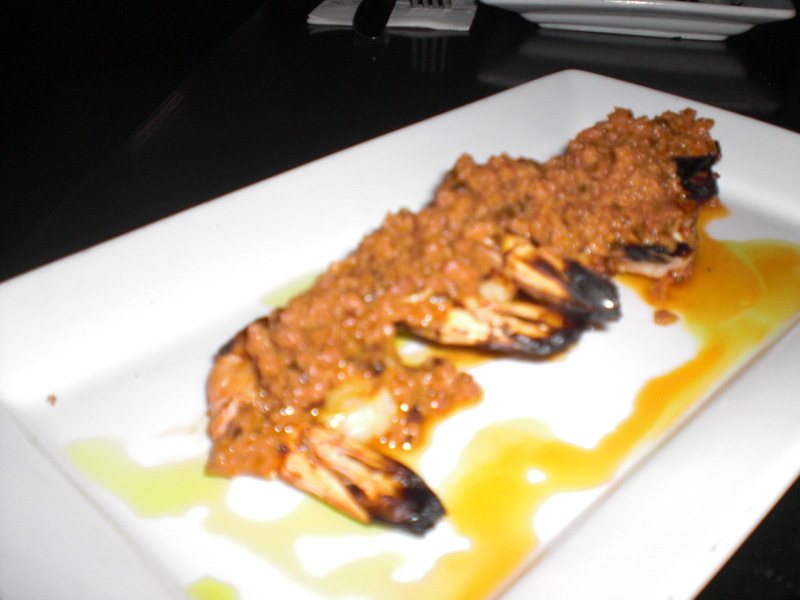 My dining partner had the Grilled Prawns – 5 large shrimp in a Chorizo Cilantro Lime Sauce for $10.95. I have to say the prices are right at this restaurant for the portions served, but the shrimps were lukewarm to cold when we got them. 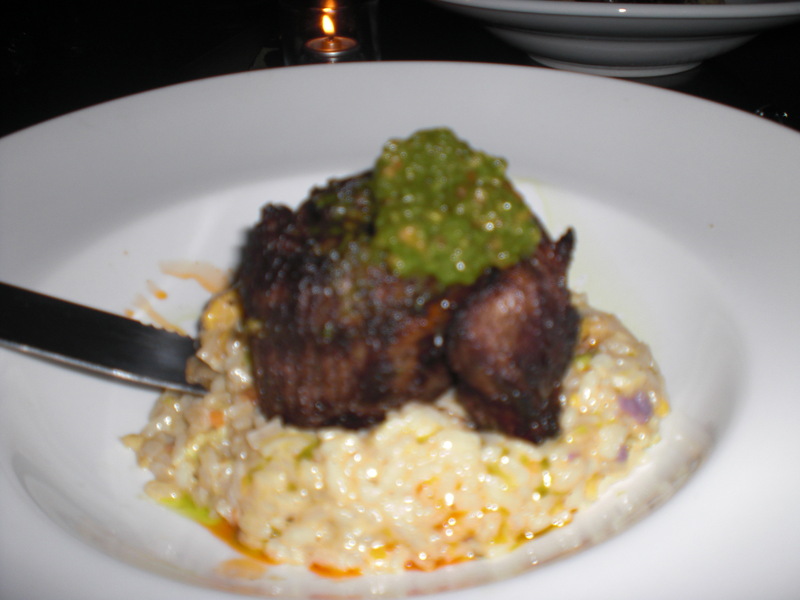 We both had the Skirt Steak – It did come with a very well seasoned risotto and a flavored topping to which has escaped my mind at the moment for $19.99. We both had a glass of wine which was an Australian Cabernet Sauvignon had a great taste on the palette. You can view their website at www.1republik.com. They did have a dessert menu for $6.00 per serving a very extensive drink menu and side items with your entree are $4.00 a piece. I was intrigued with their burger menu and would like to have tried the Frank Sinatra Burger for $9.99 – Melted Roquefort, Black Pepper, Bacon & Ale Battered Onion Rings or the Chorizo Burger for $9.99 – Caramelized Onions, Herb Aioli & Grilled Chorizo.